For providing ultimate customer support, way to let your customer be in touch with customer support must be effortless. 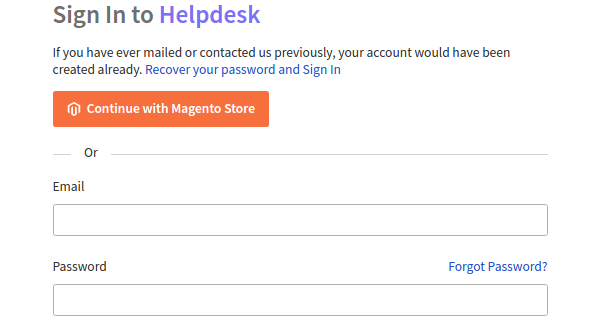 Now, customers can directly login to the support panel from the Magento 1 front end panel by using the same credentials which are used to login Magento 1 front end panel. Do you want to assist your online store customers for their support request from the hassle-free connectivity of your Helpdesk System in a fast and swift way? With Magento SSO, your customers won't have to deal with the overhead of going through the entire registration process and can simply log in to your support portal through their existing account on your Online Store. On the Dashboard, you will see "APP CENTRE" menu and under it, you will find "Magento 1 SSO". Click on that button and Magento 1 SSO will get installed. Alternately, for uninstalling the app, go to Magento 1 SSO" Overview" section then click Uninstall button. 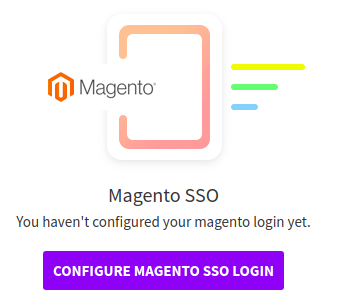 Now go to the "Configure" tab and click on "Configure Magento 1 SSO Login" button to configure your Magento 1 login. 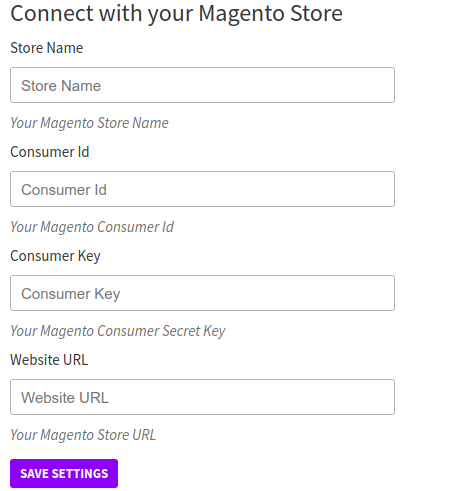 For connecting your Magento 1 Store enter Store Name, Consumer ID, Consumer Key, Website URL. To get Store Name, Consumer ID, Consumer Key, Website URL. Login to your store's Admin Panel. Once logged in successfully, go to SSO -> Add/Manage SSO. On the SSO Management page, click on Add SSO to create a new integration. Under the SSO Info section, fill out the required details as necessary. 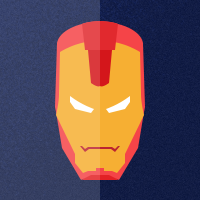 Click on Save SSO and your integration will be saved. On the SSO Management page, select the newly created integration and you'll be presented with your API Credentials which will be required to connect to your store. 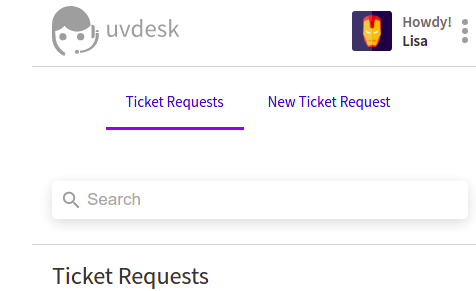 Now the customer will visit your Support Panel and see Magento 1 SSO for login into the Ticket System. Hit "Magento 1 SSO" and then it will redirect to your Magento 2 store for the login.